Home Mobiles Galaxy J6 Prime (2018) Video Render Shows Everything! Galaxy J6 Prime (2018) Video Render Shows Everything! 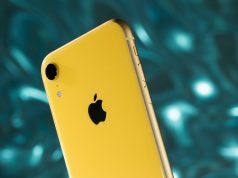 Even though Galaxy Note 9 might be ruling the smartphone industry right now, Samsung wants to make sure that it retains its title of being the biggest smartphone company in the world by launching even more high-end devices. 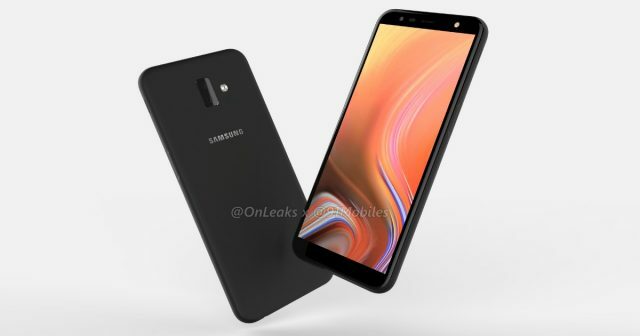 Galaxy J6 Prime is the next smartphone that Samsung is planning to launch during the upcoming future and a video render shows us what the smartphone looks like. Not just that, but the video render also reveals some of the device’s most important features. Before we get into the features and specs that Galaxy J6 Prime will have to offer, we need to mention that Samsung designed the Galaxy J lineup with one goal in mind and that it is to give its customers affordable devices that still offer outstanding hardware performances. Therefore, Galaxy J6 Prime will not be up to par with the likes of Galaxy Note 9, but it will still be a reliable smartphone. The video reveals that Galaxy J6 Prime will ship with a 6.0-inches Super AMOLED display that looks quite interesting. The display features minimal bezels on the left and right sides which make it look sleek. The smartphone will also feature a selfie camera on the front side that is accompanied by an LED flash. One of the most interesting things that we can take from this video render is that Galaxy J6 Prime doesn’t have a rear-mounted fingerprint scanner. This leads us to believe that Galaxy J6 Prime might feature a phone unlocking technology that works similar to Apple’s Face ID. Although, rumor has it that Galaxy J6 Prime might actually feature a fingerprint scanner embedded beneath the power switch. Even though Galaxy J6 Prime will fit in the affordable price range, the smartphone will still ship with a powerful Snapdragon 450 CPU. The CPU is paired with 3GB/4GB of RAM and 32GB/64GB of internal storage space.